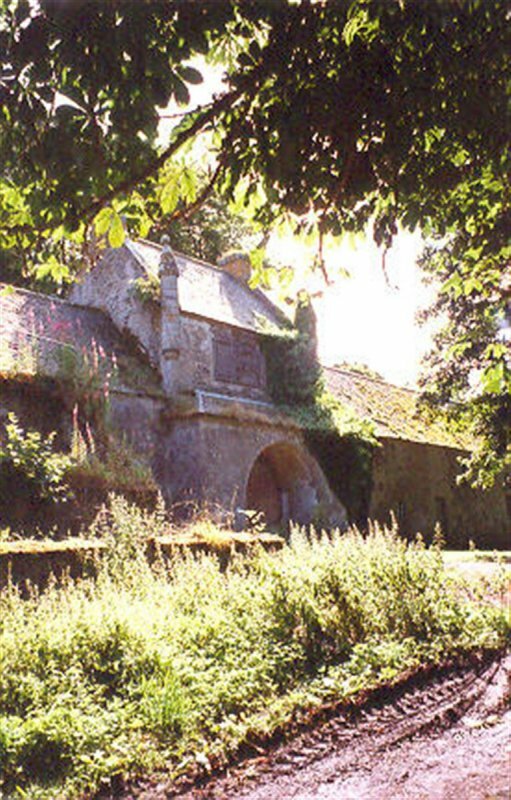 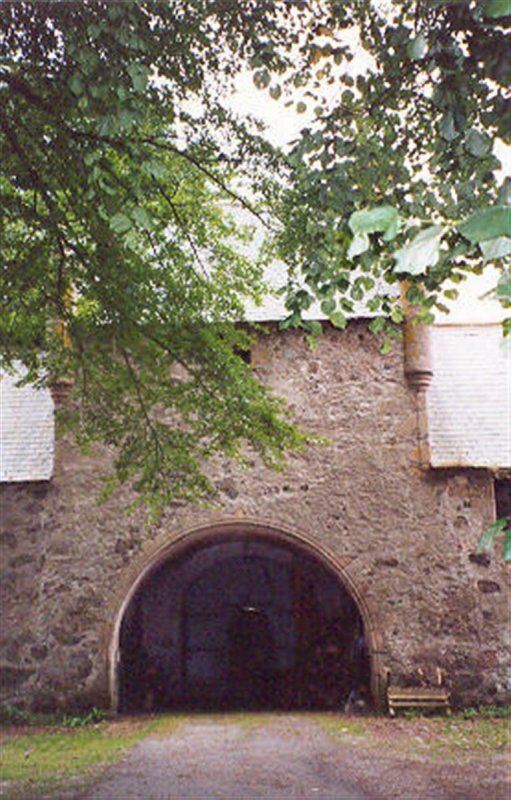 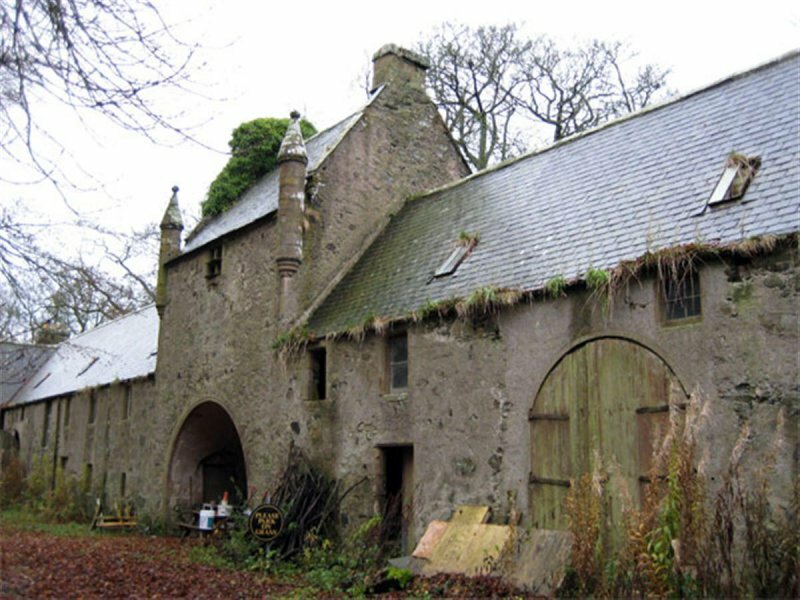 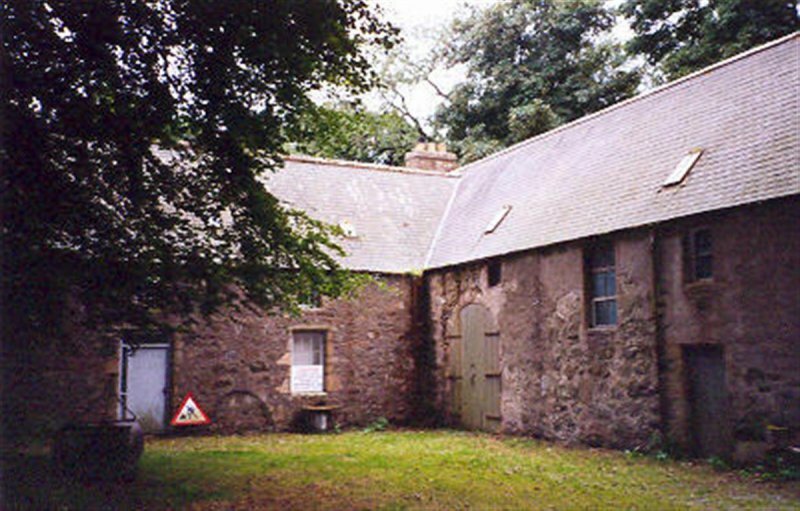 The U-plan stable and coach house buildings originally date from 1628, but were altered in the late 18th century and include a doocot to the upper floor of the gatehouse. 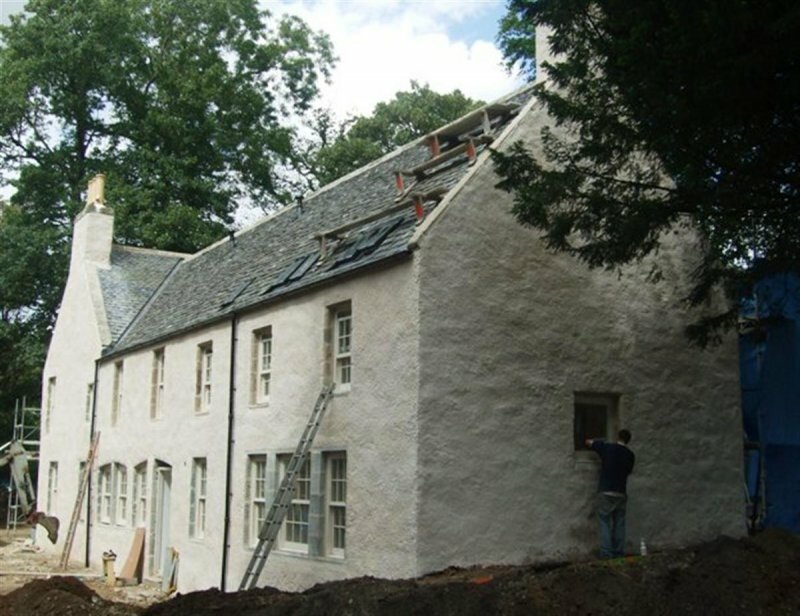 The owners of Meldrum House Country Hotel and Golf Course recognised the potential of developing the block through a substantial £2.5 million programme which has greatly enhanced the attractiveness and commercial potential of the facilities. 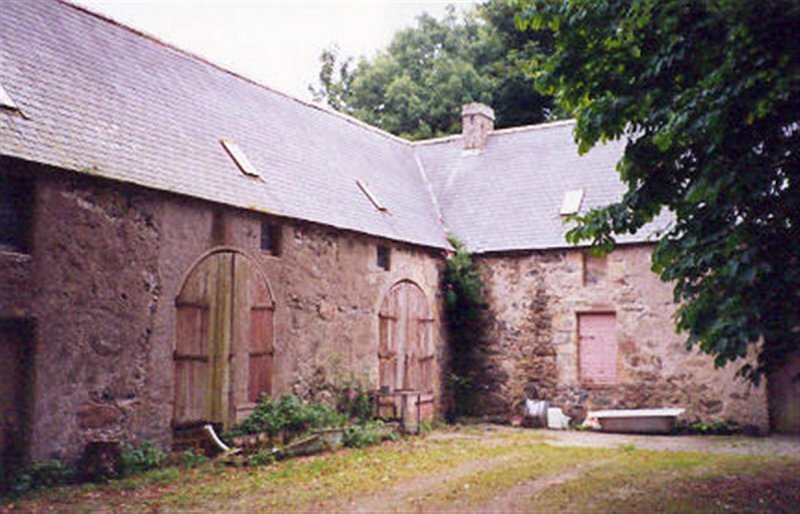 The doo'cot was retained within the re-development with the nesting boxes utilised as a wine store! 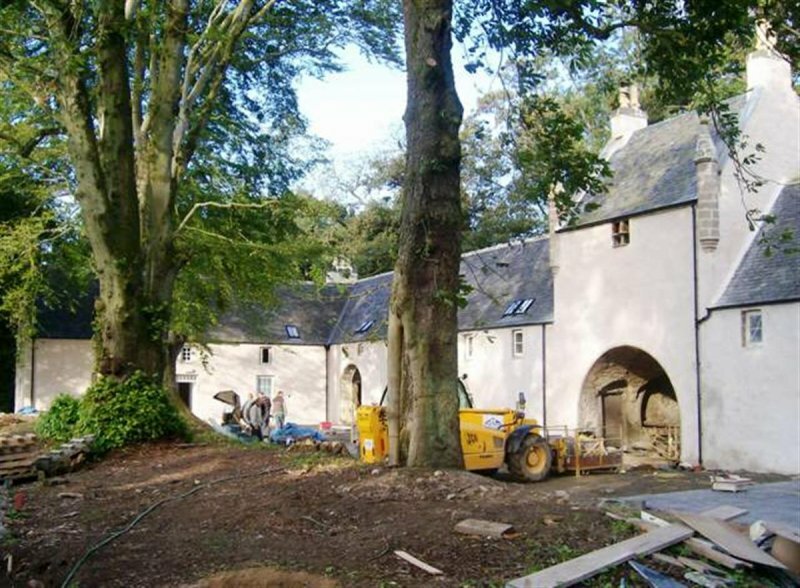 The A listed stable block has been transformed into 13 modern luxury suites with a new state-of-the-art conference centre for up to 50 delegates.